Dr. Webb completed his medical degree in 1982 at the University of Cape Town in South Africa, where he also earned a diploma in anesthesia in 1985. He spent time in northern Manitoba before becoming a head of anesthesia in Creston, British Columbia. Dr. Webb started general practice at St. Vincent's Hospital in 1992. He has since served as an examiner for the Medical Council of Canada. 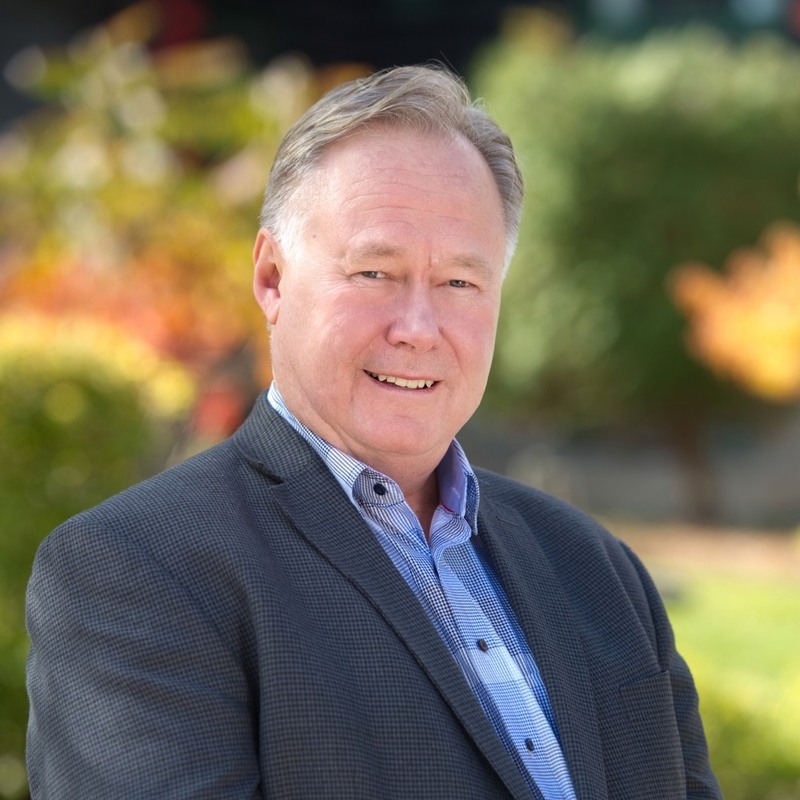 In 2008, he was elected to the Doctors of BC board of directors and became its president in 2015. He is a patron of the Seaforth Highlanders of Canada and was president of the Vancouver Medical Association.